Posted on July 28, 2014 by Will R.
Are you bored out of your mind this summer? 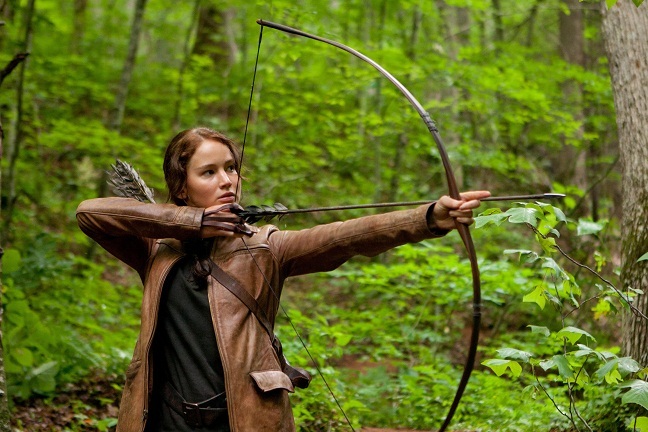 Feel like spending the day watching movies or playing video games? 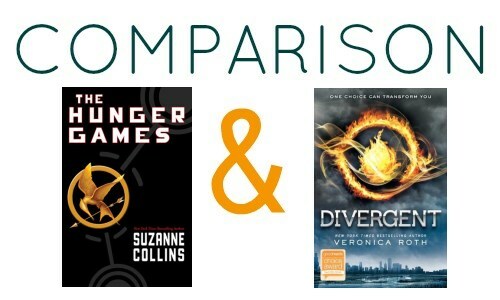 Instead, give one of these books a try, and you’ll be instantly entertained. 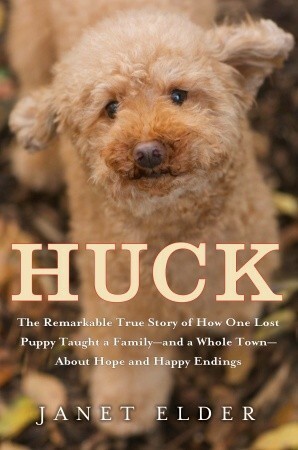 Huck is a true story that is not only for dog lovers but for anyone looking for a heartwarming read this summer. Huck, a toy poodle, is bought for Michael, a young boy, while his mother is going through breast cancer treatment. When Michael and his family go on vacation and leave Huck with family members, Huck runs away. The story line follows Michael and his family through their ups and downs, times of both joy and sorrow, as they search all over New Jersey for their beloved dog. 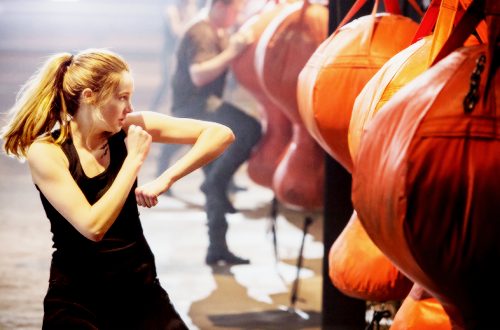 Through the family’s searches, it is revealed how kind people can really be. 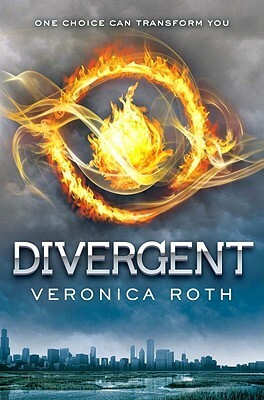 The Divergent series is a great series for bringing on a long car or plane trip, or for just reading at home, as it can keep you easily entertained. 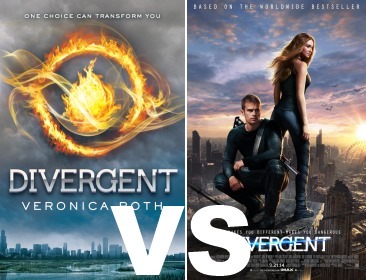 Divergent takes place in a dystopia that is divided into four sections/clans as a result of a war, and follows a girl named Beatrice through her teenage years, first as she moves out of the clan in which she grew up; then as she becomes involved in another war that will wipe out two clans. 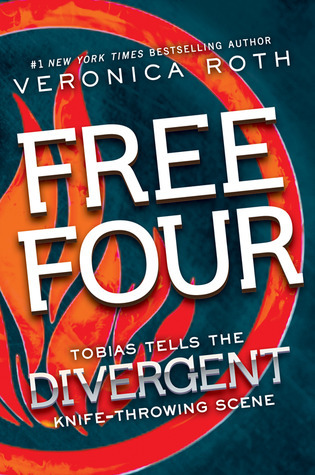 Divergent and the rest of the books in the series can really make time go faster, and is nearly impossible to put down. 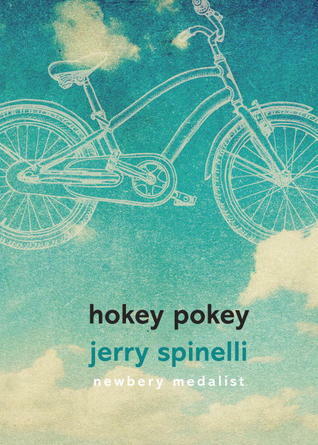 Everything about Hokey Pokey, Jerry Spinelli’s latest book, will remind you of summer. In a land where grownups don’t exist, boys and girls hate each other, there is no school and only playtime, every kid is under twelve, and the hokey pokey man (think snow cone in the shape of a cube) comes every day, live three friends; Jack, the “leader” of the hokey pokey land boys, and his two companions, Dusty and LaJo. Only there are a few small problems. Jack’s beloved bike has been stolen by a girl, and Jack is becoming too old for hokey pokey land. 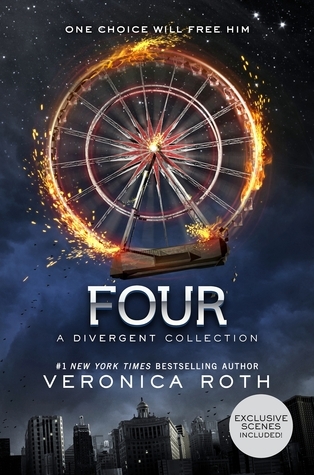 This book will bring out the inner kid in you, and you will be reading it over and over all summer. This is a book that is not very well known; however, the Washington Post accurately captured its essence when it deemed the book “Equal parts J.K Rowling and Shel Silverstein.” This book is perfect because it won’t take up a lot of room in a suitcase, but it will take up plenty of time on the plane ride during your summer vacation. 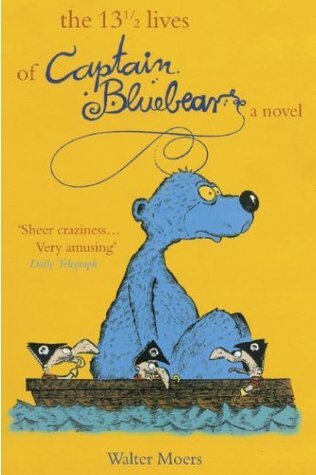 The 13 1/2 Lives of Captain Bluebear is about a blue bear named Bluebear (what else?) who goes on all kinds of adventures during his 13 1/2 lives and has a talking encyclopedia in his head. Bluebear begins his life in a nutshell in the sea with minipirates, and from there goes through all kinds of adventures, such as living on an island with every kind of food growing on it; think pizza plants and chocolate milk streams. The island later turns out to be a carnivorous monster. Bluebear also becomes a professional liar, along with many other things. 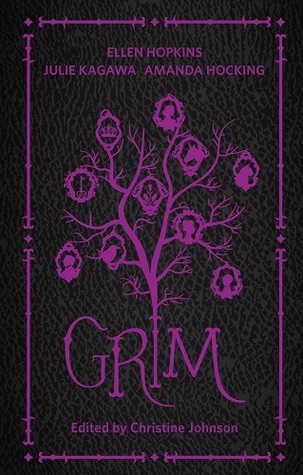 This book is fun and playful, and is for all ages. Just like the rest of the books on this list, The 13 1/2 Lives of Captain Bluebear is something to read over and over all summer. The Eragon series has plenty of books to keep you entertained for a few weeks, and is a great series for fantasy lovers. Even if you have already read the Eragon series, it is great to reread. 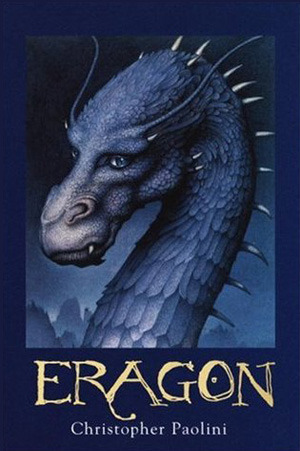 Eragon is a young boy who discovers a “magical stone” that turns out to be an egg holding Saphira, or dragon. Eragon then continues to learn to become a dragon rider and how to trust Saphira in order to defeat the evil king that rules Eragon’s kingdom. 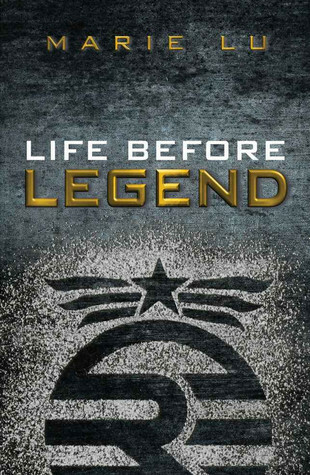 Like The 13 1/2 Lives of Captain Bluebear, the Eragon series is great for teens age 12 and up.